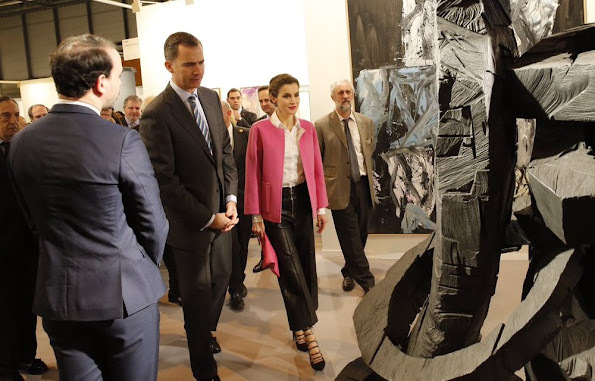 King Felipe VI and his wife Queen Letizia of Spain attend the official opening of the ARCO International Contemporary Art Fair at the Ifema exhibition site in Madrid, Spain, 25 February 2016. The art fair runs from 24 to 28 February. What a horrible outfit! awful jeans and shoes I don't like her as well. I'm used to see her dressed much better! Yes it's not good at all. Plus the green and red earrings are not a match at all? I do like the shoes ! Très belle et d'avant-garde la Reine Letizia, parfaite pour une Foire d'Art Contemporain. Son maquillage et sa coiffure sont superbes. What a horrible outft! The pants! I agree Marianne just awful! Earrings look stunning, but the rest of the outfit is just terrible! 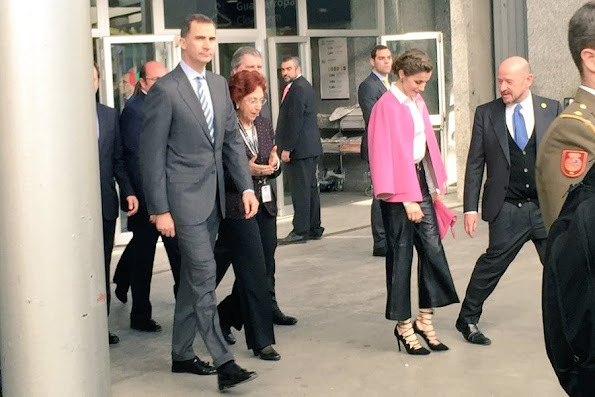 Letizia is usually so en pointe (I will choose to forget that horrid platform shoe phase she went through). 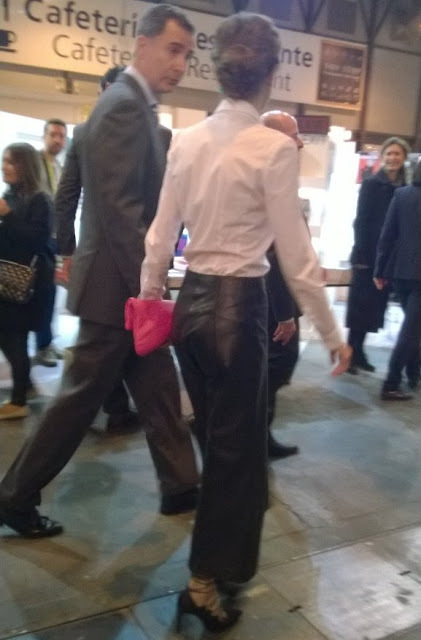 I am not a fan of culottes, even leather ones, however these culottes could have worked with the right top and shoes, but a button down white shirt and those shoes certainly don't work. 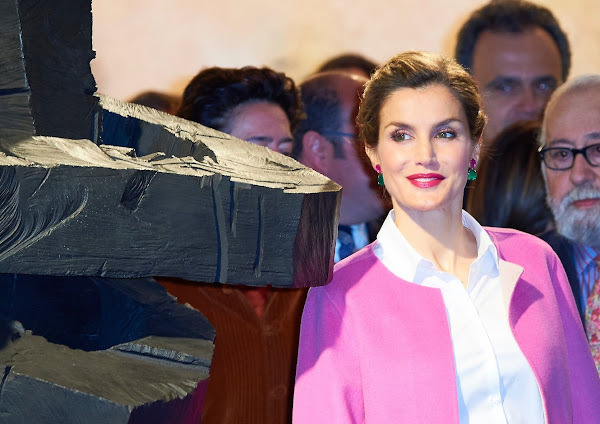 I still think those earrings are gorgeous, and I love that Letizia is now wearing more jewellery now that she is Queen Letizia. vavavoom! 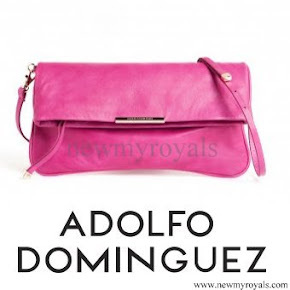 Perfect for the occasion...that's a modern queen! 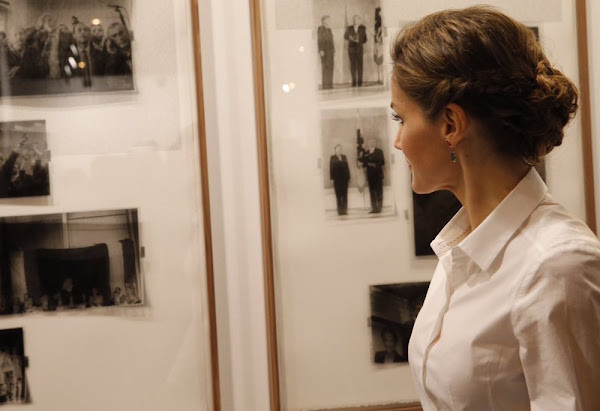 Love her hair changes; clothes style is perfect for the Art occasion; she is brave and has come a long way in fashion. She used to dress very boring and business-like/written when she first came in the Royal scene. I think she is very classy and brave and a beautiful women... And smart, too! Modern Queen, wife and mom. I really like this outfit and was thinking that she can pull nearly anything off. Not many people can. The pink pops and he earrings give it a nice contrast. She gives things a fresh look. That outfit took some courage and I applaud her for it. 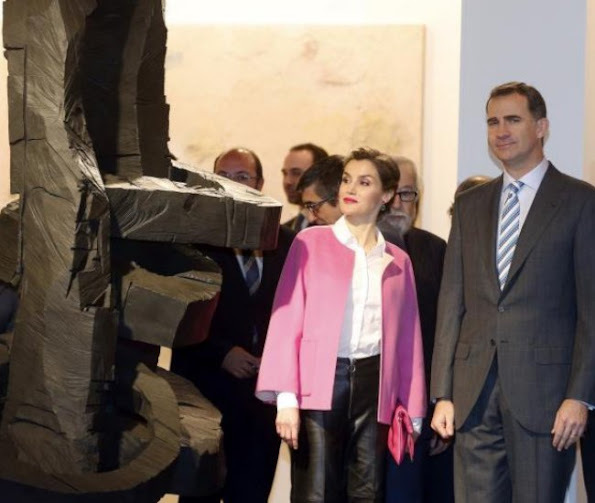 It is striking and forward-looking and appropriate for the opening of a modern art international forum. Quite daring, as it is unusual, but clearly a step away form her usual classic stance. 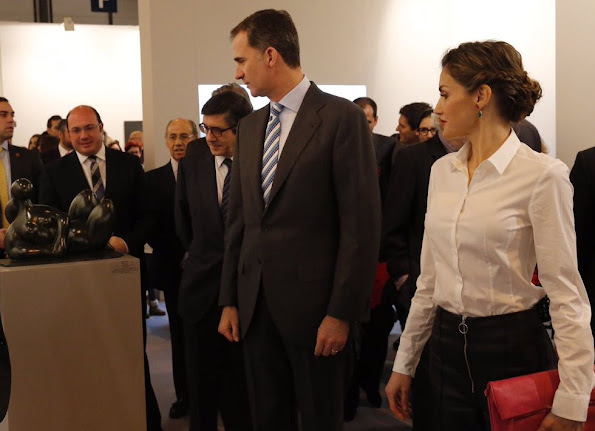 More Maxima and Rania than Mathilde and Mary. It suits the occasion. Fit for a modern queen. Taking chances, Queen Letizia surprises everyone today. WOW, ils apparaissent ici de nombreux nouveaux pseudos. Il semble que maintenant elles ne peuvent pas se cacher sous l'anonymat. Ça va.
And some of us have old nick that we haven't bother to use everytime, but we're still anon everyone.